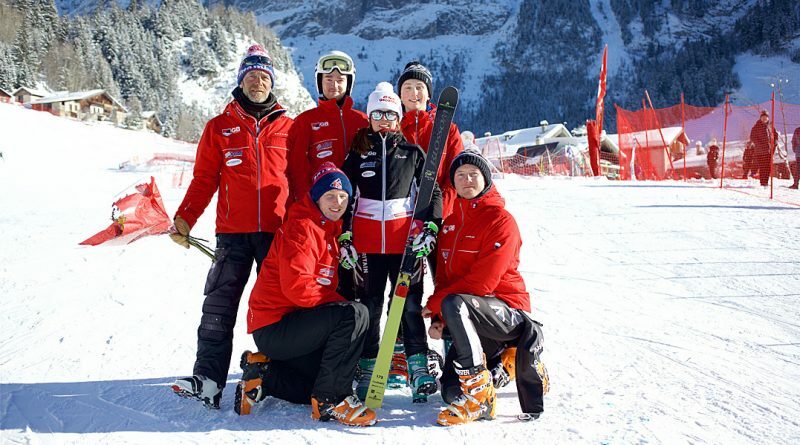 Some of us lucky few from the Leggett Alps team had the privilege of meeting the GB telemark team a few days ago. 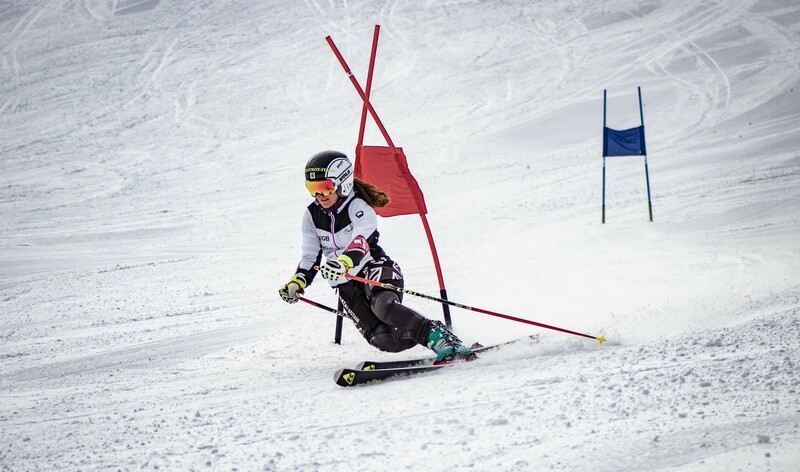 If like me, you are a novice to telemark skiing, it is a fascinating sport and must be experienced in the flesh. It is a combination of downhill skiing, slalom, jumping and cross country skating with the heel free from the ski. Technical, but the team makes it look like a walk in the park! 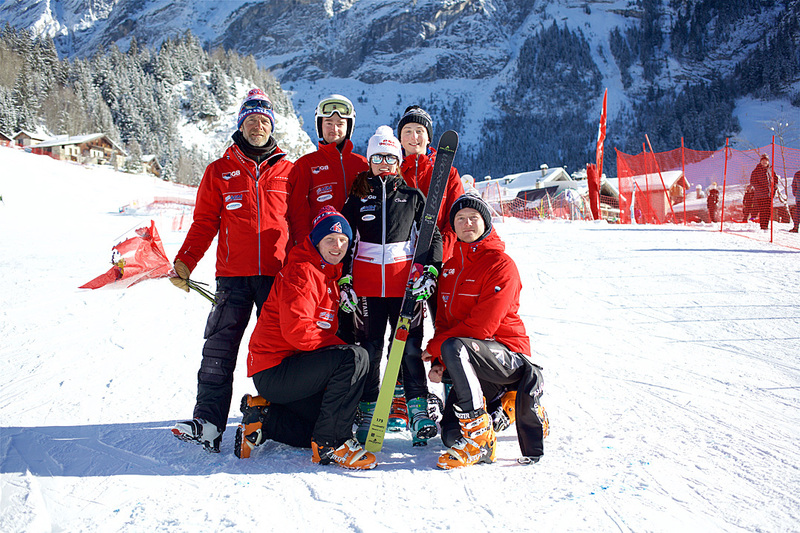 Leggett became sponsors of the GB telemark team this season. It’s been an exciting venture following their progress full of highs, a couple of blows and some amazing personal bests, with record-breaking results for Great Britain, finishing 5th in the Overall Nations Cup. Louis Hatchwell recorded his career-best finish of 12th in World Cup and a Top 10 result at the World Championships. 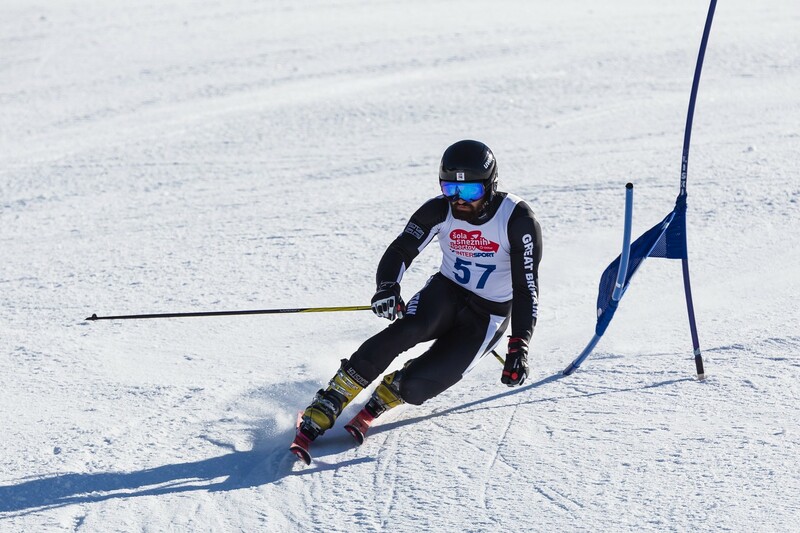 Ben Emsley took his first Top 20 result in the World Cup. Colin and Alec Dixon recorded Top 15 results at the World Junior Championships. Sion Bingham finished in 24th place at the World Championships. Jasmin Taylor finished 2nd in the Overall Sprint and Overall Classic rankings, as well as 3rd in the Overall World ranking, with 7 podiums and 1 victory. On behalf of Leggett, we’d like to congratulate them for their success this season and look forward to following them next year! Go Telemark team GB! #FreeTheHeel!